Indeed it was a wonderful stay with my family at Nexus Resort Karambunai - swam together at the pool, trying out adrenaline-pinching activities and get pampered at Borneo Spa. In continuation to my previous post about this resort (read here), I suppose there is another thing that I must share with all of you. Time to experience Nexus Resort's culinary! Nexus Resort Karambunai offers calm and peaceful environment for the guests. Hence, its location is quite secluded from the city which may take few minutes to find nearby restaurants or shopping mall. 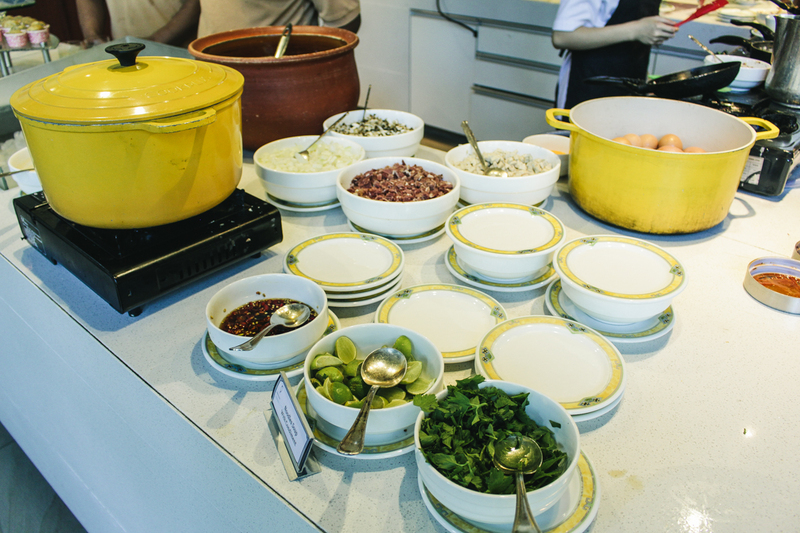 Well, you don't need to worry about it as the resort itself provides several dining alternatives for guests to enjoy. Continue scrolling to know more about it. After done with my morning swim, I decided to relax and feel the refreshing air around the pool. Few minutes later, I received a call from the resort's team for a short chit chat and then straight away to get our lunch. The first place that I would like to share is The Sunset Bar. Sunset bar? But why do I go here for a lunch? Yeah, it is possible because it opens from from morning to night offering variety of delightful Asian and Western cuisines for guests to choose from. The open air concept makes this restaurant as one of my favourite - it allows me to enjoy my meals while sensing the wind and sound of the beach. 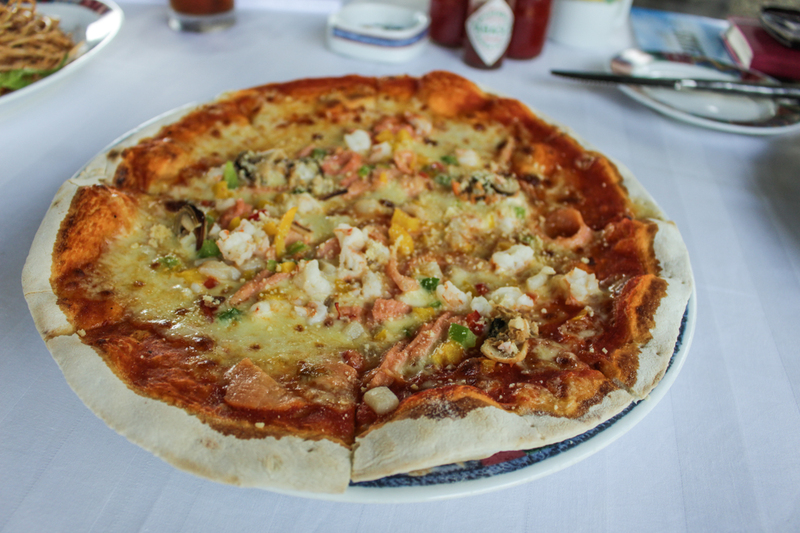 I sampled Nexus Pizza, said to be one of the must-try menus from this restaurant. I'm not a big fan of pizza or western food but when I ask them about the must-have (I was quite confuse and indecisive while glancing through the menu) and the staff simply said "Try our Nexus Pizza!". Well, I got nothing more to ask... Bring it on! So, how was it? I must say it tastes pretty good. The portion is ideally enough for three to four people. 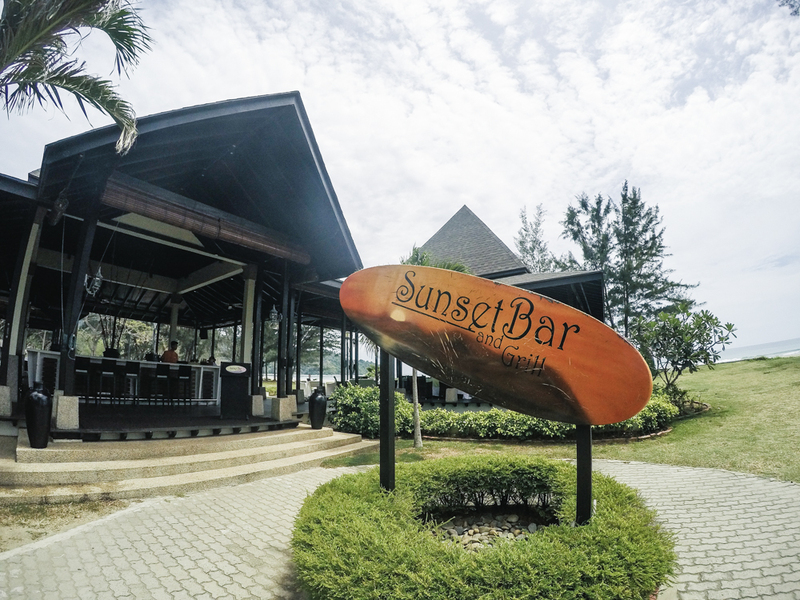 Do try out Sunset Bar & Grill's menu while catching beautiful sunset view across the blue sea right from your table. 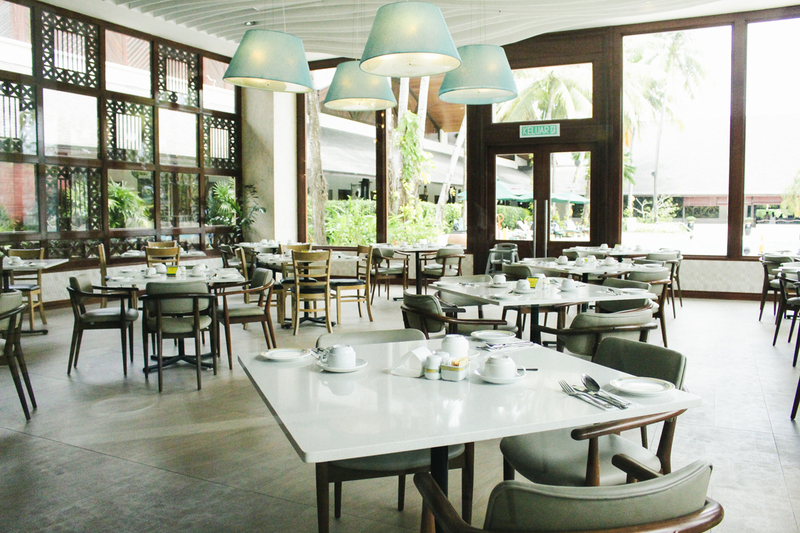 Penyu is an all-day-dining restaurant that also offers both Asian and Western cuisines for breakfast, lunch and dinner. I managed to try some of the breakfast's offerings. There were several sections, as usual, it starts with fruits and juices section, local cuisines like nasi lemak (rice dish cooked in coconut milk and pandan leaf), dim sum, ayam masak merah (fried chicken stewed in spicy sauce) and more, western cuisines also local and western delicacies. Egg and noodle soup section - one of my favourite where I can customised my own noodle soup with the condiments provided. Nyum, gonna make it a bit spicier! 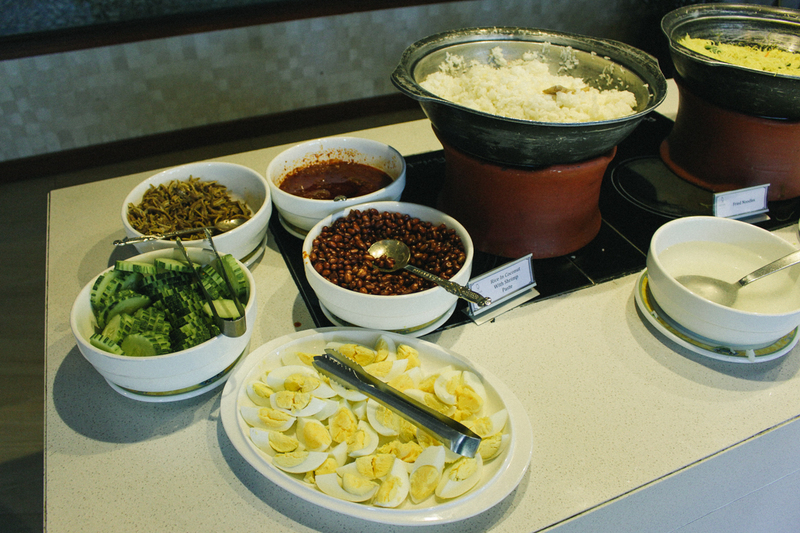 Nasi lemak section - you can select your own condiments as much as you want! 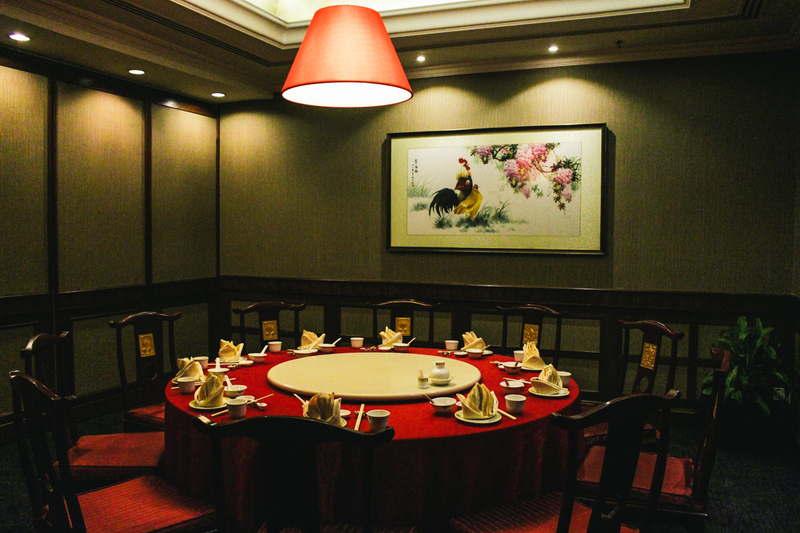 Guests may savour Sze Chuan and Cantonese cuisines at Noble House restaurant. 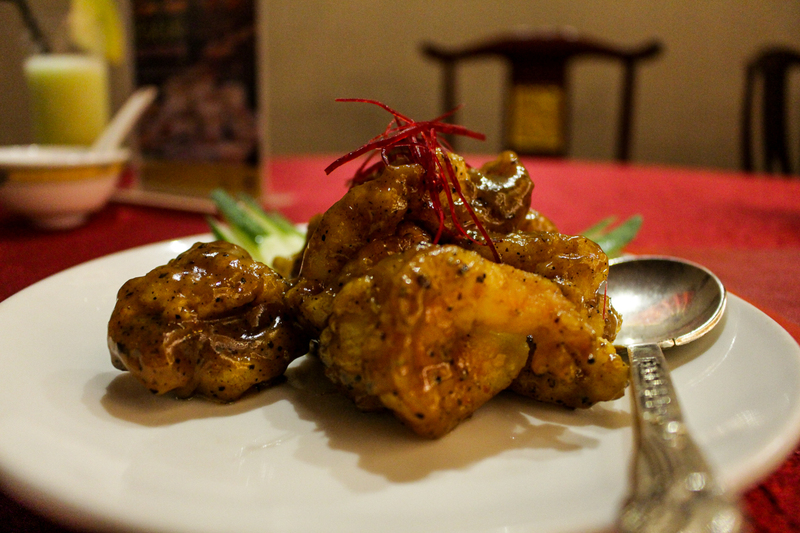 It also received Malaysia's Best Restaurants award from Malaysia Tatler in 2009, 2010 and 2011. 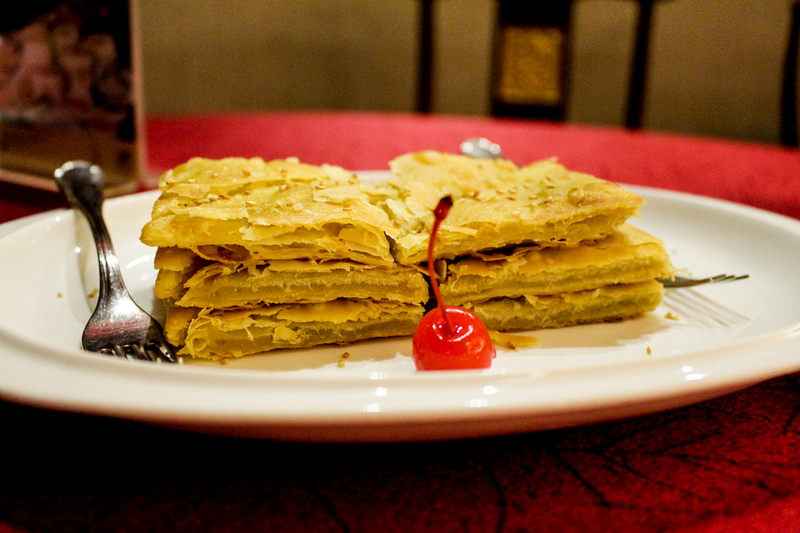 This restaurant serves pretty enticing menus starting from the drinks, main dishes to the dessert. There are plenty of choices available and i'm pretty sure that some of it may satisfy your taste bud. 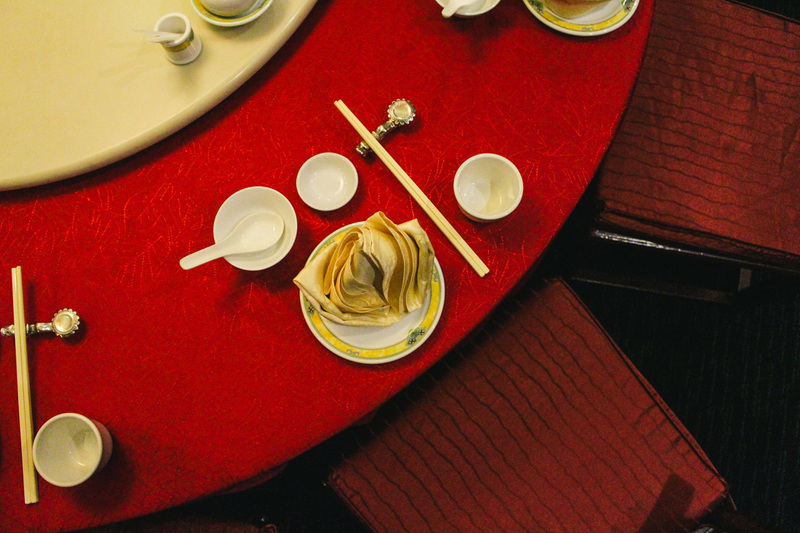 I heard that there is a all-you-can-eat dim sum buffet at Noble House during the day, yes it is. And that is one of the reasons why I should visit and stay at this resort again next time - to try their dim sum buffet! I couldn't provide a comprehensive details of the buffet (apologise for this careless yet silly mistake) but i'm sure that the price of the dim sum buffet is around RM 40 something. Arghhh! I should have not missed it! Creamy Mongolian Prawn - HIGHLY RECOMMENDED ONE! 1. Kingfisher Malaysian Restaurant for those who wish to savour lip-smacking Malaysian cuisine in a traditional-village setting. 2. The Muffins, which offers signature cakes, pastries and selection of coffees and teas. 3. 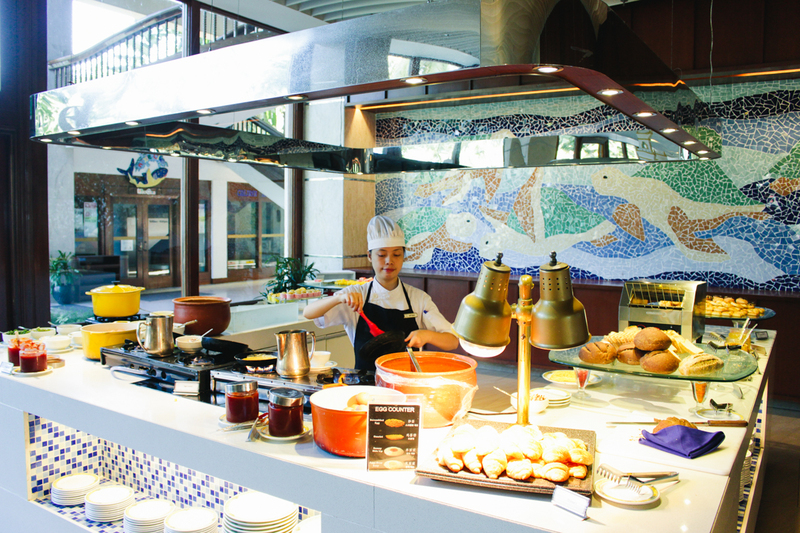 Go for Olives Mediterranean Restaurant to enjoy great Mediterranean cuisines. 4. Seoul Fairway & Grill for Korean dishes. 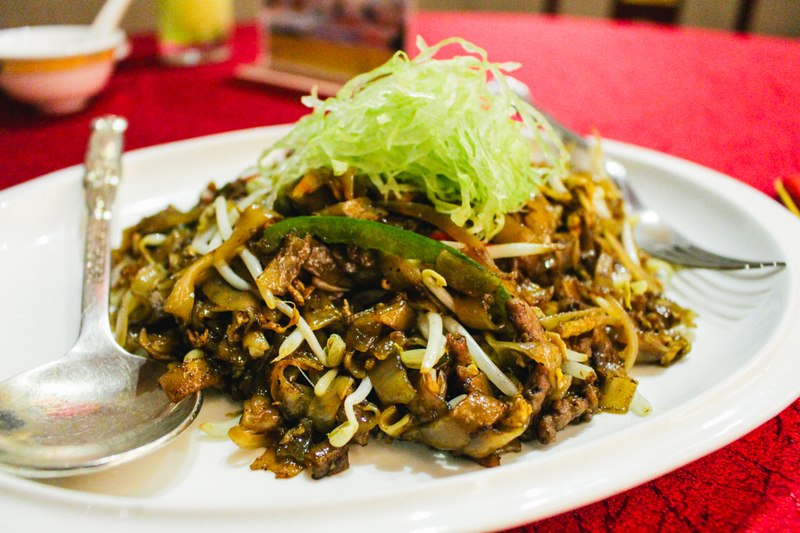 Be sure to try one of the restaurants if you're staying in or nearby Nexus Resort Karambunai! Getting there: There are many transportation alternatives to reach Nexus Resort Karambunai. You may rent a car from Kota Kinabalu and drive approximately 45 minutes to the resort (Parking lot available at no charge). Besides that, you can also ride a taxi from wherever you are. Transportations by the resort: Private car (RM120 nett per car per way - max. 3 persons), private van (RM240 nett per van per way - max. 6 persons). 48 hours advance booking are required. Nearby attractions: 1Borneo Hypermall (15km), Crocodile Farm (8km) and Sea Gypsy Mangrove Village (5km). Selamat makan-makan enak Bang Pojie. Saya Gunadi yang kemarin ketemu Bang Pojie di Lombok. Blog Walking Bang Pojie.